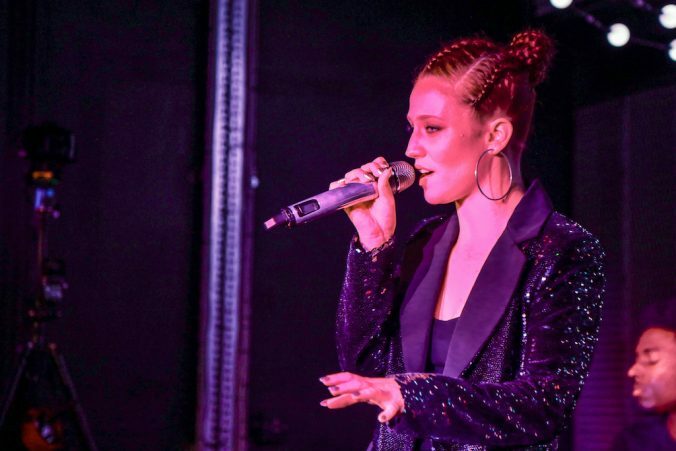 Virtually tripping out of the O2 Arena after a mammoth UK tour, Jess Glynne’s oh-so-intimate performance, rounding off a stellar line-up of gigs at the Camden Assembly for Nordoff Robbins, was the ultimate contrast. 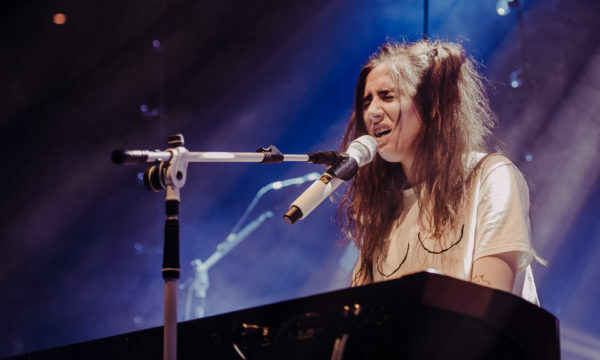 Despite being stripped of the infectious dance beats now synonymous with her name, this acoustic set was anything but dull. 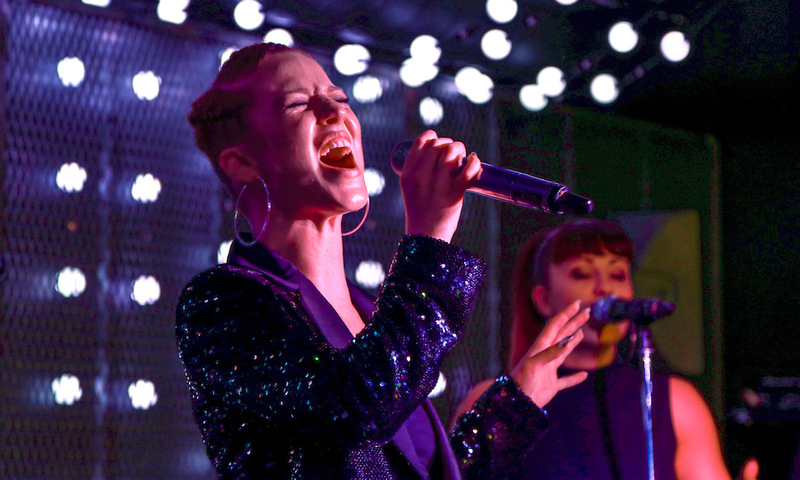 Looking and sounding every bit the straight outta North London girl she is, Jess delivered a party mix of tracks off her chart-topping debut solo album I Cry When I Laugh (2015) and the samples that first brought her distinctive voice to our airwaves, backed only by a piano and a couple of singers. 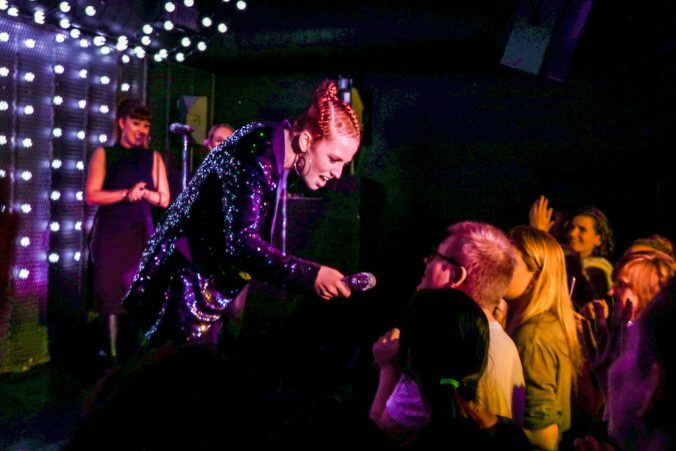 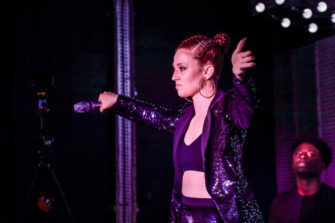 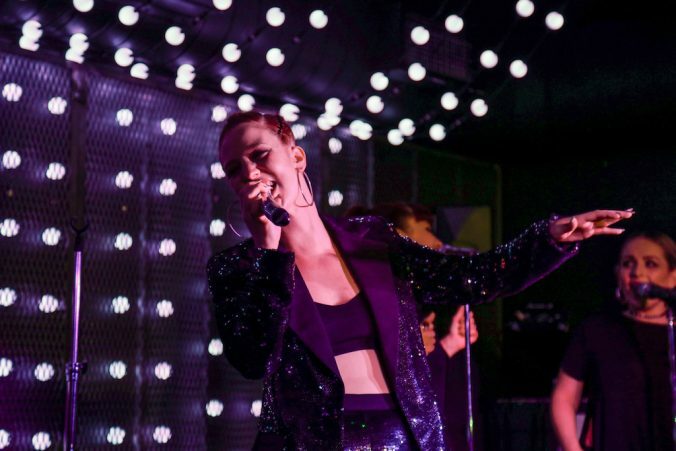 Donning a midriff-baring black-sequined suit jacket and gigantic hoops, her flame-red locks in tight braids, she kicked off with an empowering Don’t Be So Hard on Yourself and killed it with renditions of Clean Bandit’s grammy-award-winning Rather Be and Route 94’s My Love which soared her to fame. 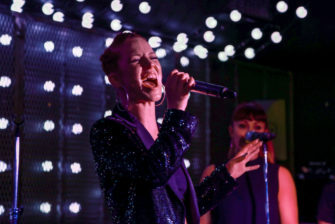 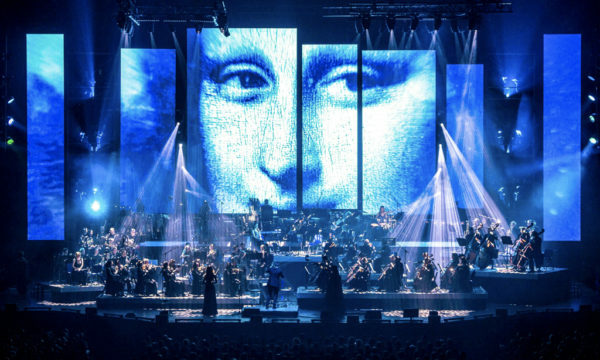 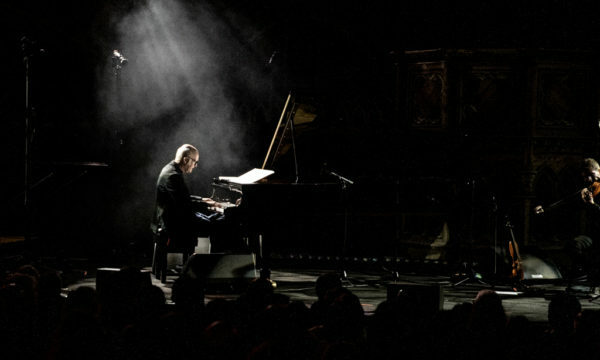 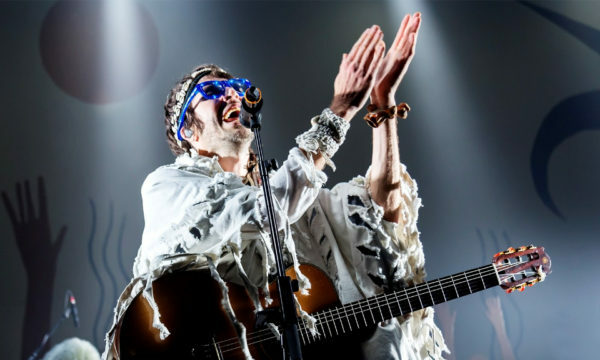 The songs, bared of their electronic mix, took on a new quality and her unique voice – deep, edged with a hint of husk – could be heard in all its glory. 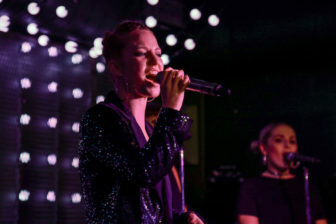 A serious contender on the urban music scene, the influence of soul in her style and writing – she’s cited Amy Winehouse, Lauryn Hill, Aretha Franklin, Sam Cooke to name but a few – was all the more evident as she belt out Gave Me Something, Ain’t Got Far to Go, and a spine-tingling Why Me. 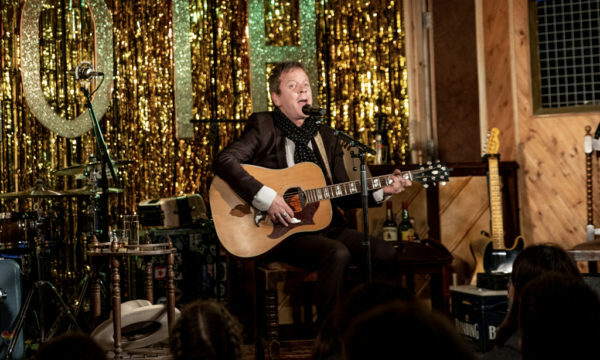 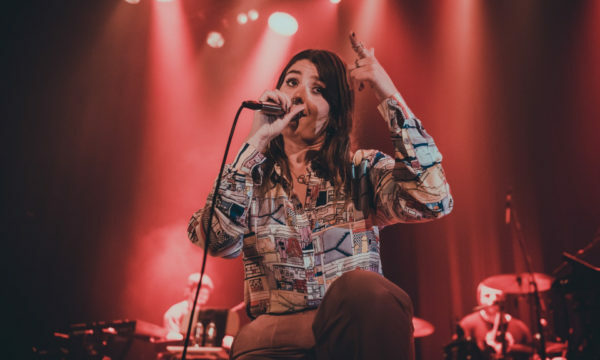 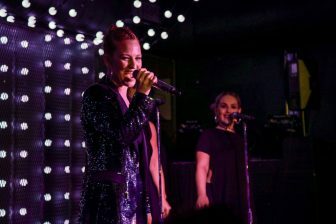 Whether from the contrast of performing to large audiences of late or simply the delight of playing such an intimate gig, she was clearly thoroughly enjoying every minute on stage. 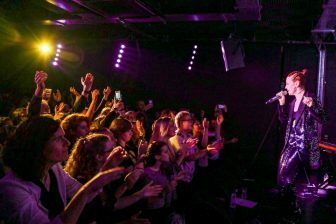 “Honestly, I’m getting the same amount of warmth from you guys as I did at the O2.” And it really was a feeling a warmth that emanated from the room, the enthralled crowd finishing her lines, lighting up their phone torches on a heart-felt Take Me Home and even one “Marvin” from the front row filling on the verses on feel-good Hold My Hand. 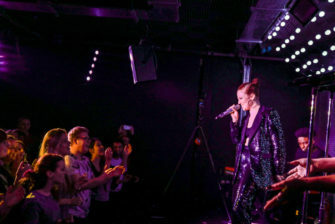 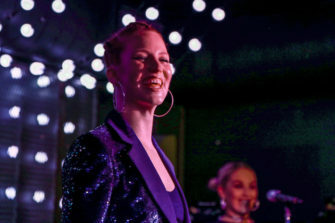 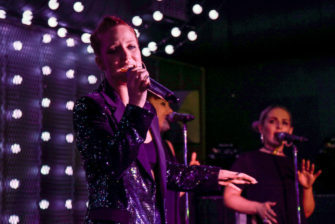 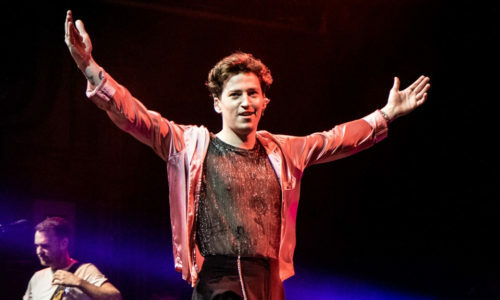 Her down-to-earth vibe and London-accented chatter almost seemed out of kilter with her chart-smashing success, with tales of seeing people in the audience who knew Jess Glynne “you know when I was just Jess Glynne, before I was everywhere” making it clear she is still very much connected to that pre-fame person. 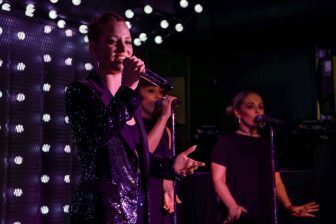 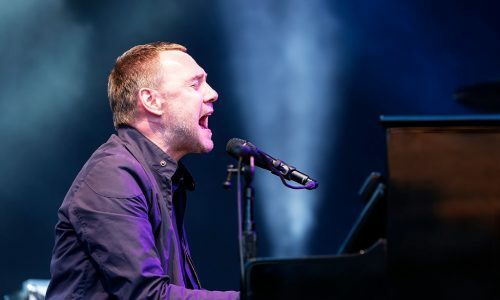 Having received the Best Newcomer Award from Nordoff Robbins O2 Silver Clef Awards earlier this year, she was keen to emphasise her personal connection to the leading music therapy charity the event was in aid of. 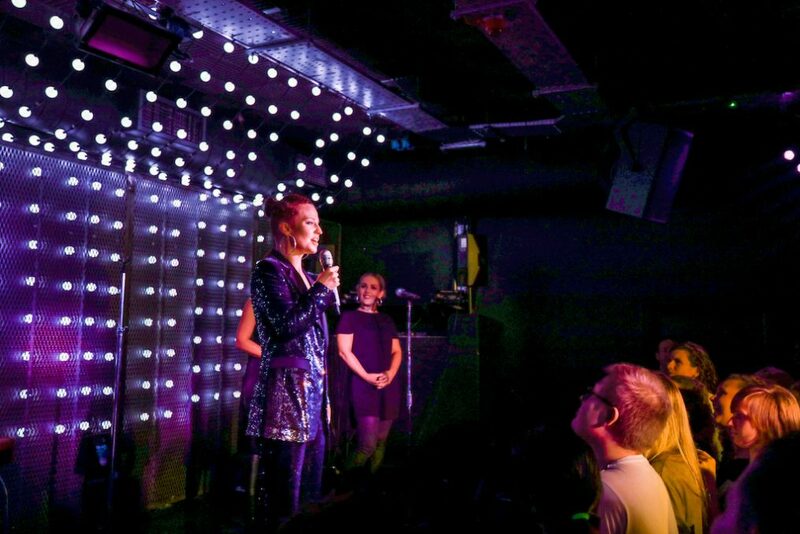 Finishing up on an impromptu Mariah Carey’s All I Want for Christmas Is You from her vocally endowed backing singers, it was impossible to walk out of the Camden Assembly without a smile on your face. 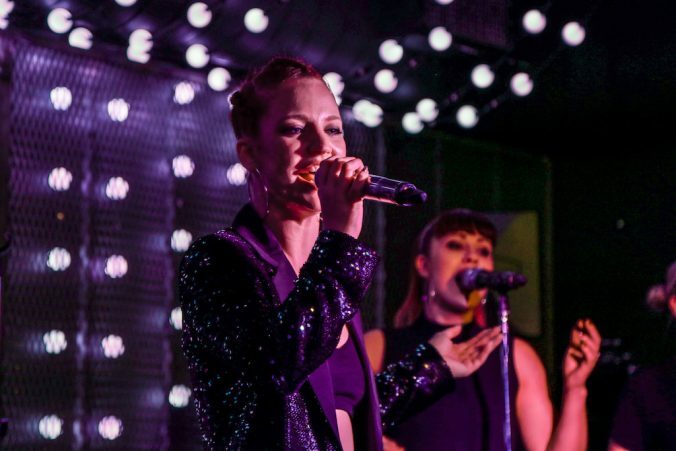 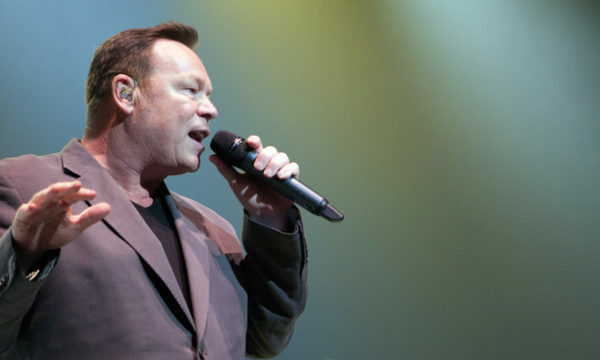 A truly special, fun-filled gig showcasing a real vocal talent, on and off dance tracks. 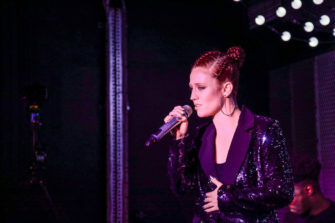 For further information about Jess Glynne and future events visit here.